Though very notorious, it is easily resolvable. The cause behind the error is that a hardware connected to the system is unable to interact properly, or is causing it to shut down. Since the issue is with an interfering hardware, we could disconnect all peripherals from the system and reconnect them one by one to check which one of them is the problematic one. In case we found the troublesome hardware in Solution 1, we have two options: to remove the interfering hardware totally or update its drivers making it compatible with the system. 1] Press Win + R to open the Run windows. 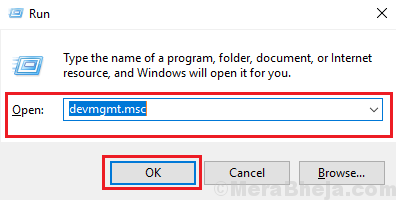 Type devmgmt.msc and press Enter to open the Device Manager. 2] Find the driver of the interfering hardware and update the same. 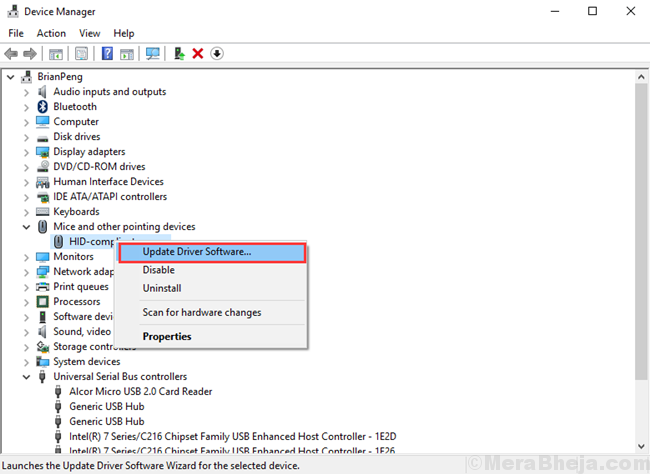 The CHKDSK commands help in checking bad sectors in a hard drive and updating them. 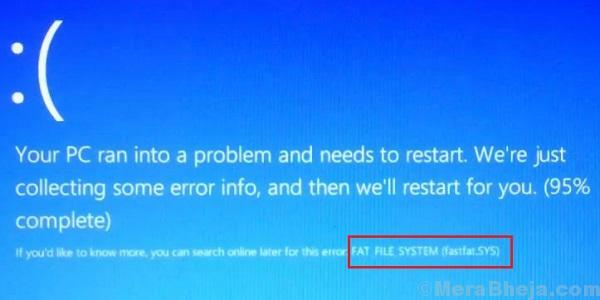 The procedure for CHKDSK is mentioned here. An SFC scan helps check for corrupt or missing files in the system and replaces them. Here’s the procedure for an SFC scan.